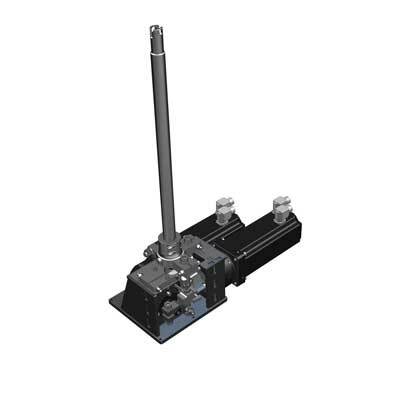 Product page eF2-CS-60/eF2-SS-60 | E2M Technologies B.V.
E2M’s drop-in line incorporates robust, smooth, compact and cost-efficient force feedback solutions for high fidelity training and R&D purposes. Typical applications are Full Mission, Fighter and Engineering Simulators, Part Task and Procedure Trainers, as well as R&D environments. 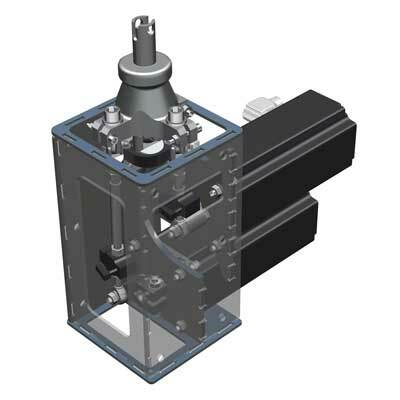 Download the Product Specification Sheet (PSS) “Drop-in eForce control loading systems”. 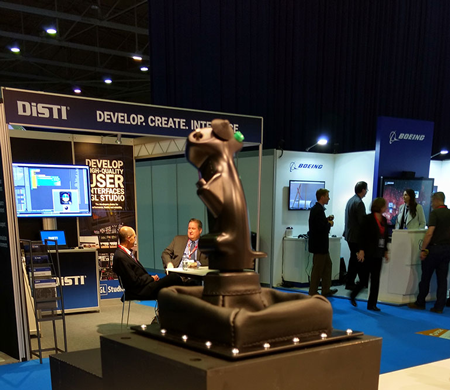 ITEC 2017, Ahoy Rotterdam. Product launch of E2M’s new Drop-in eForce control loading system.